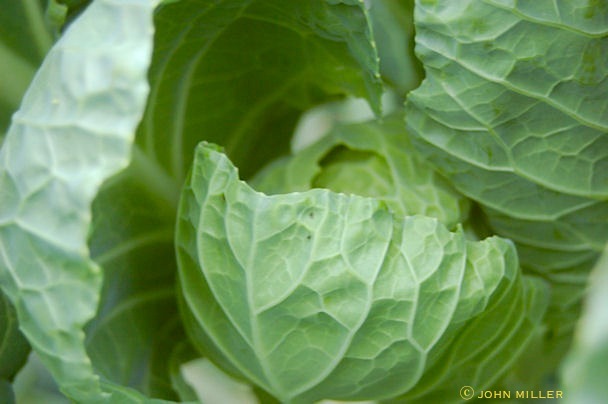 § 3 Responses to Toward a Bigger Brussels Sprout: Special Guest Post by John Miller…"
i have tried repeatedly to grow brussels sprouts with zero success. i live in mississippi (zone 7), please give me pointers as to when to plant seeds and how to make the plants produce once they get going ! my daughter and i just love these little jewels but have to buy them at the store. i grow the majority of the veggies we eat in a year. Brussels sprouts are easily my favorite vegetable. They take up too much space for me to grow in my tiny garden, but I can hardly wait til they start to show up at my local farmers market and in my CSA. Thanks for the soup recipe—if mine can last long enough to make it into a soup, I’ll give it a try. For Todd: With my perception of a Mississipi summer I can only admire anyone trying to grow Brussels sprouts in your climate. You don’t say if you propagate your own seeds but when I go to a garden centre and see plants tagged with a generic Brussels sprouts tag I always assume they are an older OP variety. With Brussels sprouts being such an orphan vegetable I sometimes think nurserymen wish to economise on seed purchases and tend to offer non hybrids. So my first tip is to make sure that you use a hybrid (not withstanding my previous post on saving heirlooms!). I sow mine in mid March but you could wait a month so that your plants aren’t too big come fall (this will reduce windrock of tall plants). Damage the roots at transplanting! If you can’t bear to deliberately damage a carefully nurtured plant then if you propagate your own plants in plugs the roots will be trimmed by air for you. This will give a much better root system, especially if you severe the tap root, and promotes more fertiliser uptake. You don’t want to know what my vegetable crop lecturer did to some seed bed grown plants when illustrating the traditional (pre-plug days) way of transplanting Brussels sprout plants but it did produce much sturdier plants. I will say no more than top’n’tail! 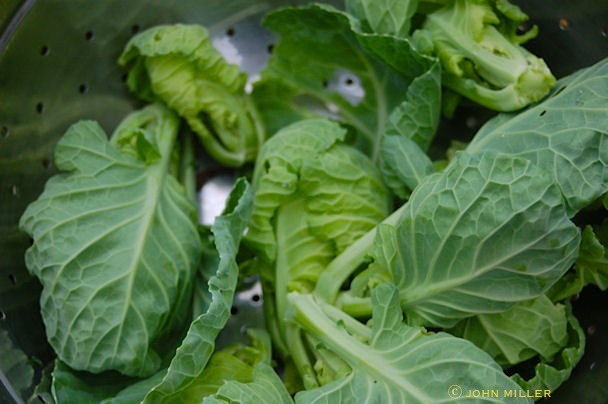 Brussels sprouts are heavy feeders so fertilise generously and top dress with pure N about 2 months before first frost (I use a handful, per plant, of cottonseed meal because of it’s long release period). They also need copious amounts of water so regular watering will help. I hope this helps. 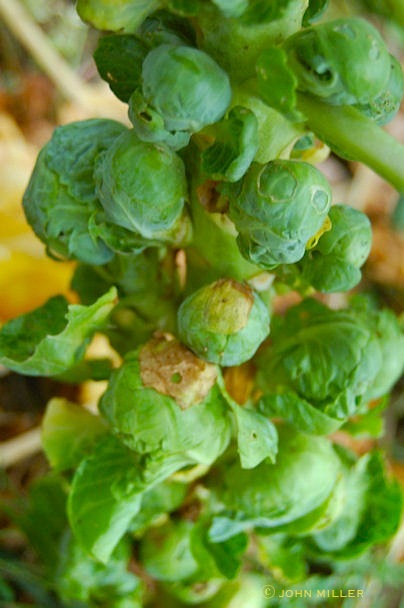 For NW: If it helps you, dwarf varieties of Brussels sprout are available. Many in the U.K. also struggle with restricted garden space so breeders have long catered to spatially challenged Brussels sprouts affionados! I don’t know where you live but if you are in a warm enough climate I would suggest you get your suppliers to grow some Red Brussels sprouts, if they don’t already do so. 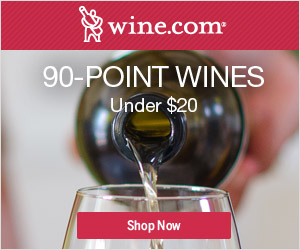 They are divine (hyperbole, where?). Todd could also try them and they may prove more successful as they have a longer growth time and may miss summer’s heat. 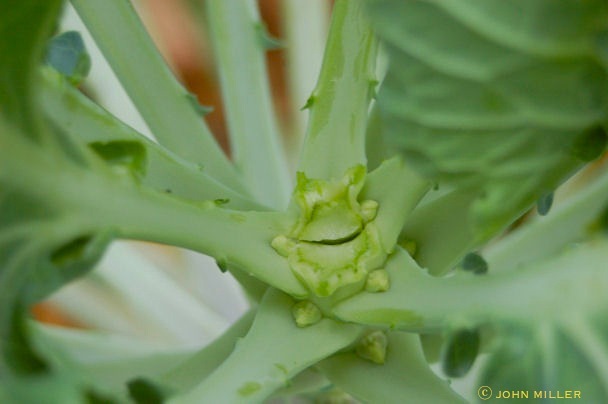 You are currently reading Toward a Bigger Brussels Sprout: Special Guest Post by John Miller… at The Gardener's Eden.